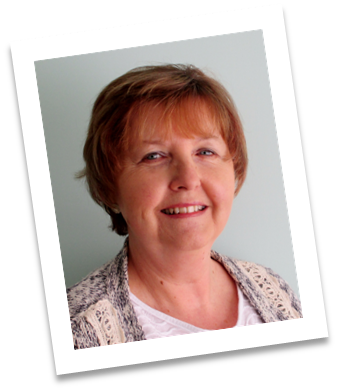 Hi I'm Lynne and I live in Tamworth and have been married to my husband Fred for 43 years. We have four grown up children and four grandchildren ranging in ages from 7 to 19. I inherited my love of crafts from my Mum who used to knit and do intricate hand embroidery and also my Nan who was an excellent seamstress. She would make clothes for my doll which I think were the envy of all my friends. By the time I had daughters I was able to make their clothes which was so useful especially as one of them seemed to rip her dresses as fast as I made them. I also made soft toys to sell and created several cross stitch products. I can also knit and crochet. Like a lot of other people I started making cards after seeing a demo on Create and Craft. I started with decoupage, iris folding and quilling, really enjoying seeing a blank piece of card take shape. Then I joined the New Design Club just over a year ago but had not really make good use of the stamps I was collecting until the end of last year. Now I'm hooked and loving the challenge of looking at different ways of using the stamps and stencils. I never cease to be amazed at the wonderful cards produced by Barbara and the Design Team. 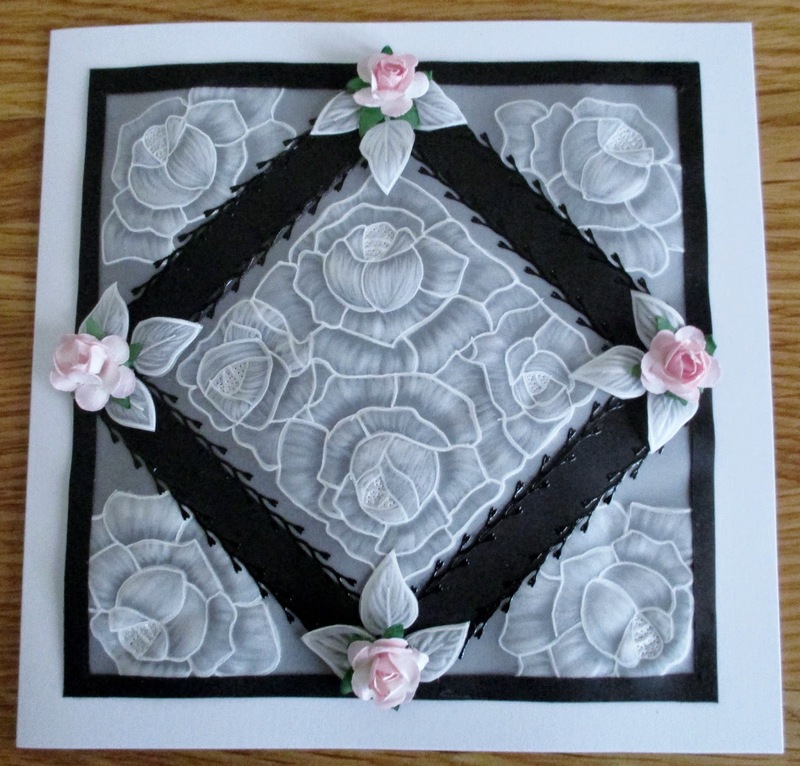 Thank you for choosing my card to be in the top 5, I enjoyed making it as the rose panel stencil is lovely. Now I just have to think about my card for this month's challenge. I would like to wish everyone else good luck. Well done! I love the effect of the flower on the parchment. A lovely touch!